I’m totally obsessed with risotto at the moment. 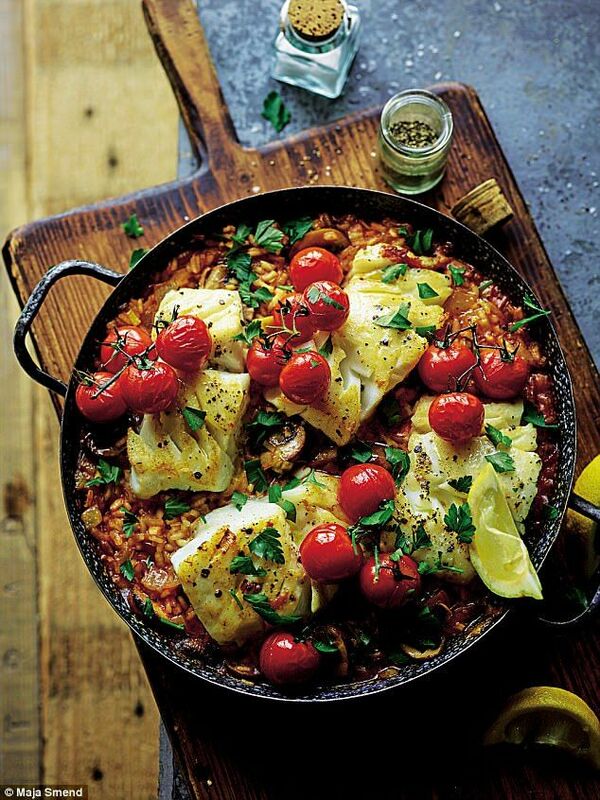 This one with cod and loads of veg is super healthy and really easy to prepare. Next Article Interesting to keep in mind if you or someone you know is having these symptoms….